Looking for the right pictures for your profile? or maybe some thing sassy for that someone special or even something to fill your photo frames around the house? 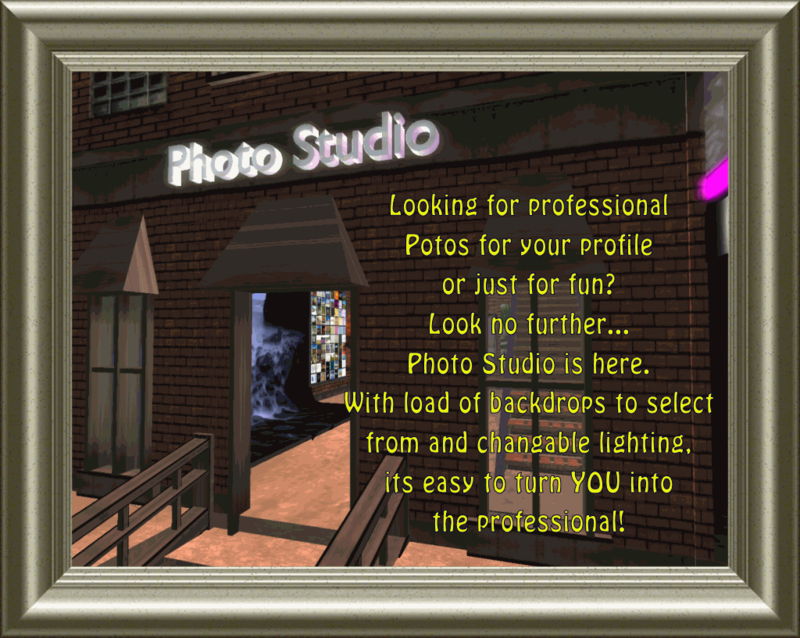 Well look no further at Photo Studio we turn you into the professional photographer! 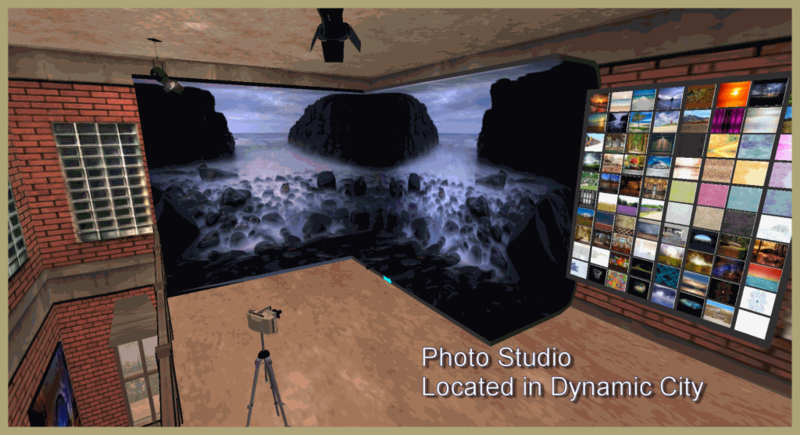 With selectable backdrops and custom lighting you are sure to wow your adoring fans. With two Studios on site, we are sure you will find the effect you are looking for. 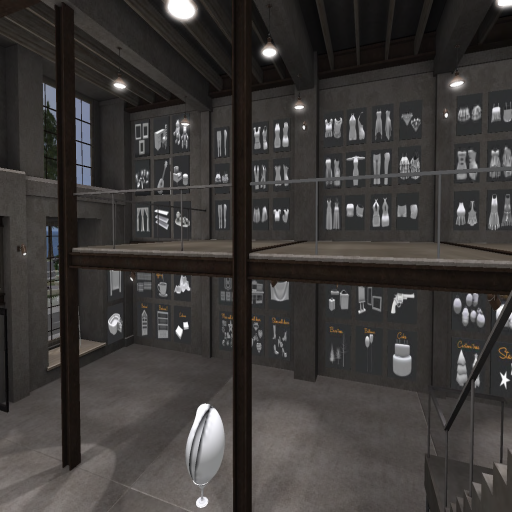 Inworld place to buy, sell or transfer your inworld currency. 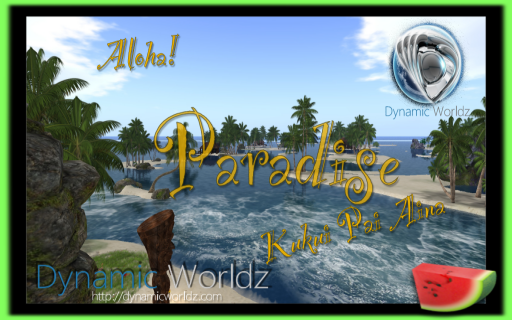 The First Dynamic Bank has been serving Dynamic Worldz since February 2014. 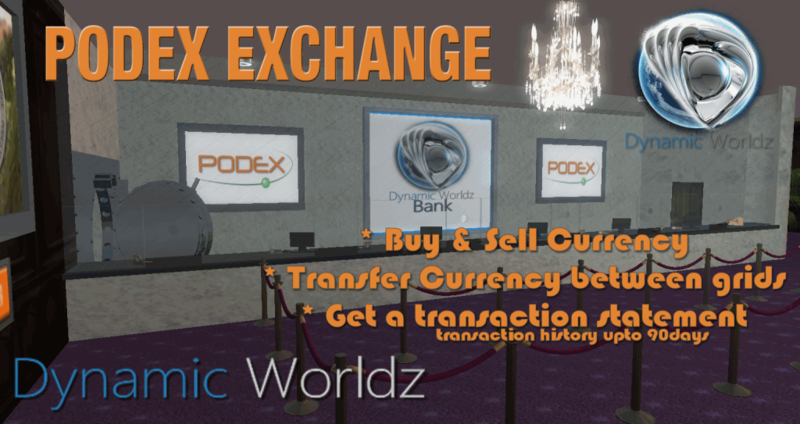 The management of the bank was taken over in 2016 by Podex as requested by our users. 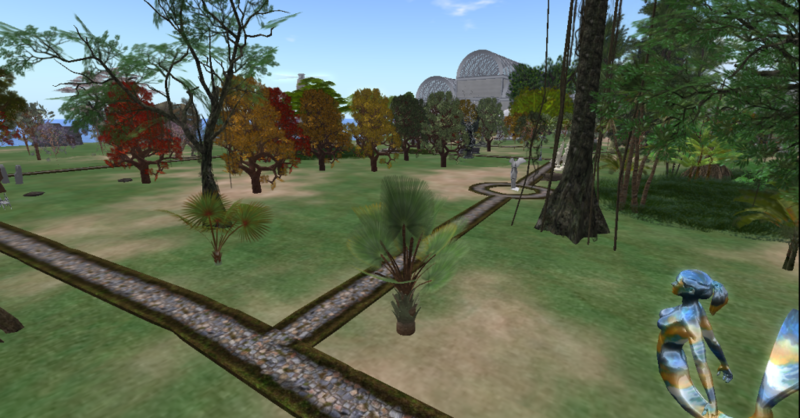 Podex is a reputable company serving many grids since 2007 including Second Life. 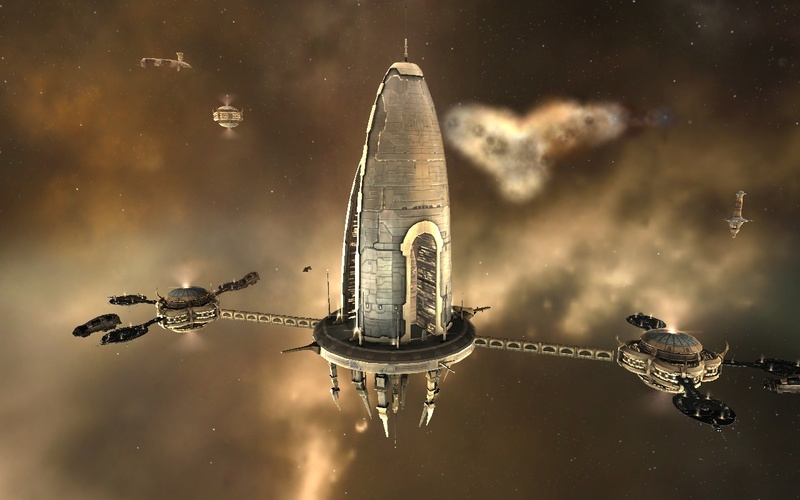 More information on Podex can be found here Podex Website. 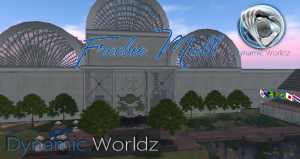 Here you will find everything you need to know to get started in Dynamic Worldz.